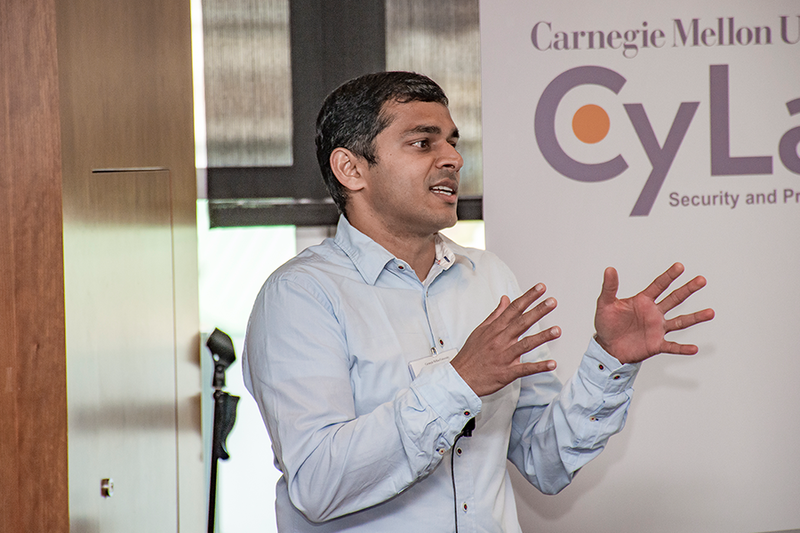 CyLab’s Vyas Sekar, an assistant professor of Electrical and Computer Engineering, is this year’s recipient of SIGCOMM’s 2016 “Rising Star” Award, which recognizes a young researcher – no older than 35 – who has made outstanding research contributions to the field of communication networks during this early part of his or her career. SIGCOMM is the Association for Computing Machinery (ACM)’s professional forum for the discussion of topics in the field of communications and computer networks. Each year, an award committee selects a “Rising Star” award recipient based on a nominee’s depth, impact and novelty of contributions.